MachineMetrics provides the real-time insights and analytics that a mold or toolmaker requires to keep ahead of the competition. Current methods of measurement and data collection can be time consuming, inaccurate, and outdated. While many companies still use dedicated employees to collect utilization data, most recorded data is not very actionable without the ability to visualize results in real-time. 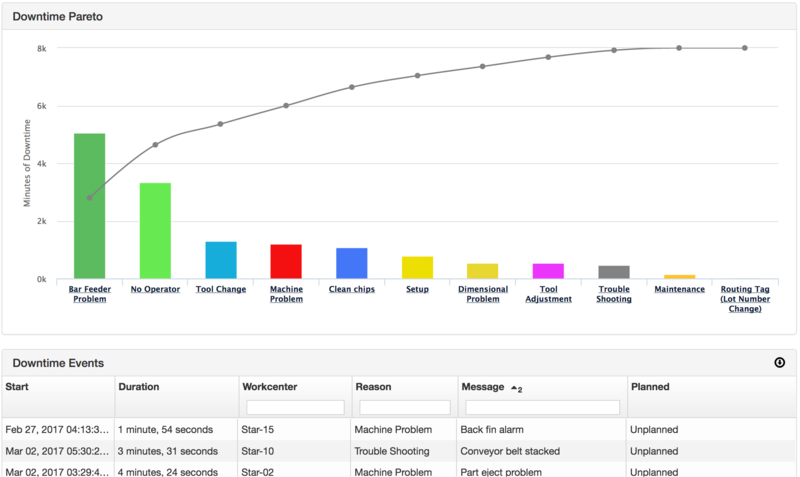 Using MachineMetrics Real-Time Dashboards gives operators the information they need to make faster decisions. 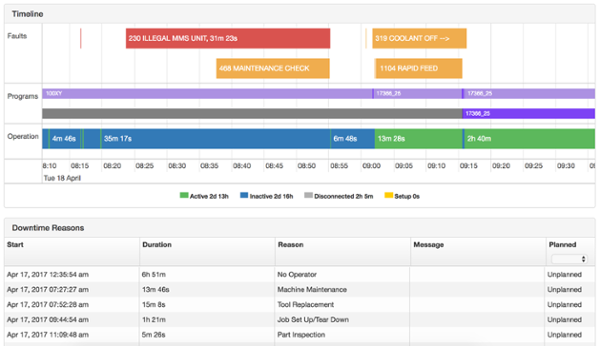 Simple color-coding provides an at-a-glance indication if the job is performing at or below expectations and is measured in real-time. 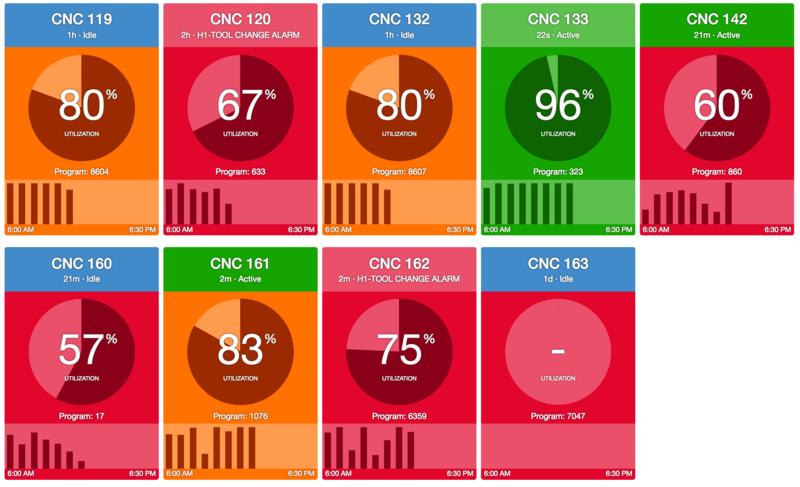 Real-time dashboards offer immediate visualization of utilization, OEE, set-ups/changeovers, and machine status. Instant notifications via text and email when a machine goes inactive for a specified amount of time allowing factory workers to respond to problems immediately. Simple Machine Integration for CNC machines with FANUC i-series, Heidenhain, and Siemens 840D controls with limited on-site software required.